This new synthwave synthpop track called True is the second solo release following Eric's Back To Life album. 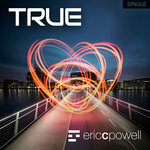 True will be the title track of Eric's forthcoming project of the same name. 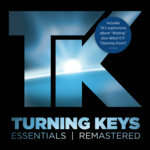 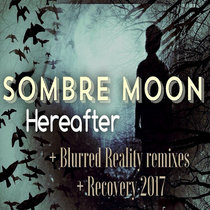 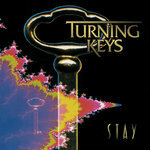 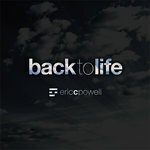 The single includes a full vocal and an instrumental version. 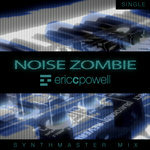 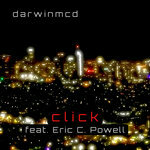 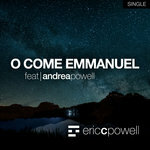 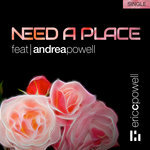 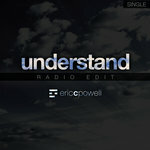 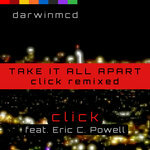 Eric C. Powell is an award-winning indie synthpop synthwave electronic music artist feat. 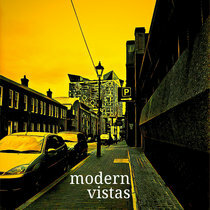 on BBC introducing. 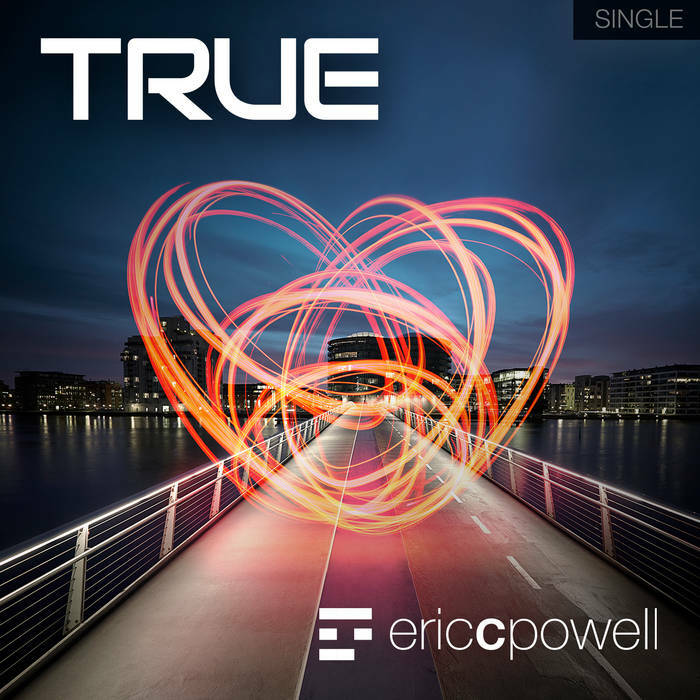 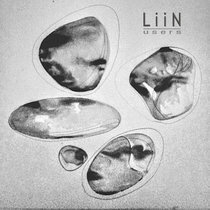 Eric’s writing reflect his signature catchy synth tracks with strong vocals and penetrating lyrics to challenge listeners and delight synth enthusiasts.